There are a growing number of health professionals who are starting to feel torn between their patients’ needs and the system they’re working in. Maybe you’re one of them. Being a healthcare provider has never been more difficult. As the population ages, many older adults have complex medical conditions that are difficult to sort out. 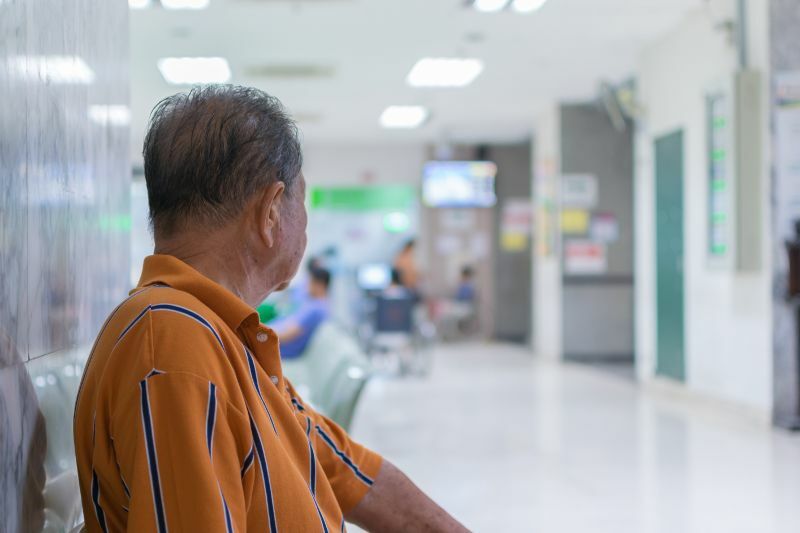 Patients and their families are increasingly burdened by a daunting array of assessments, investigations, and treatments, delivered through a rigid system that typically addresses only one issue at a time. You’ve no doubt experienced frustration when a patient’s health deteriorates to such a degree that the recommended therapies don’t seem to address their needs. You’ve probably seen frail patients become worse with standard care interventions, much to the surprise and dismay of everyone involved. If you have questions like these, you’ve come to the right place. Part of the problem with the status quo is related to the manner in which healthcare providers approach frailty. There are multiple definitions of frailty in medicine and frailty and in the public domain. 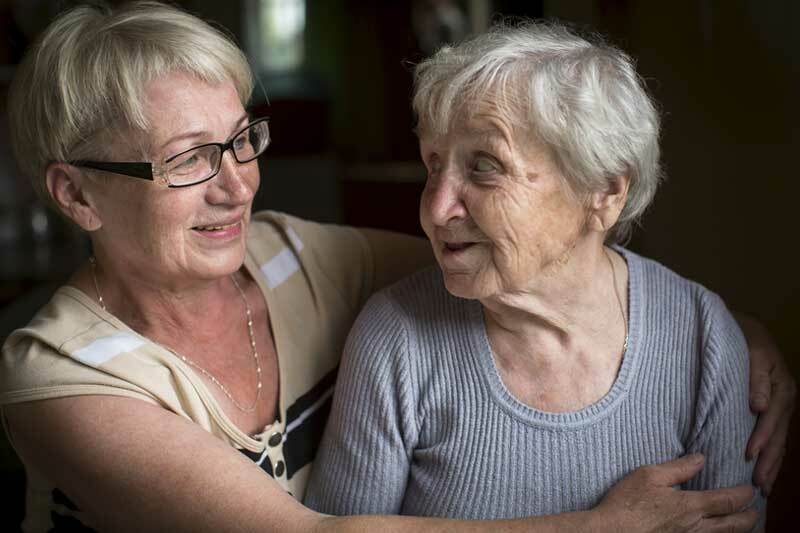 Thus, it’s no surprise that everyone has a different idea of what frailty means. We’ve found that when healthcare providers are presented with a case of a patient with multiple health issues and cognitive impairment, they rarely agree on how frail the person is or what treatments are relevant. If healthcare teams are not all speaking the same language, how can they provide patients and families with a unified and effective message? You may have experienced other pitfalls of conventional team-based care in frailty, where each assessment uses discipline-specific language and ultimately repeats the steps of previous assessments instead of building on the work of others to create a cogent story of health. Despite these multiple assessments, important parts of the story are often missing, such as a full understanding of cognition. The end result is a fragmented list of discipline-specific recommendations, which makes it difficult to develop a fully holistic plan that considers the implications of declining health. 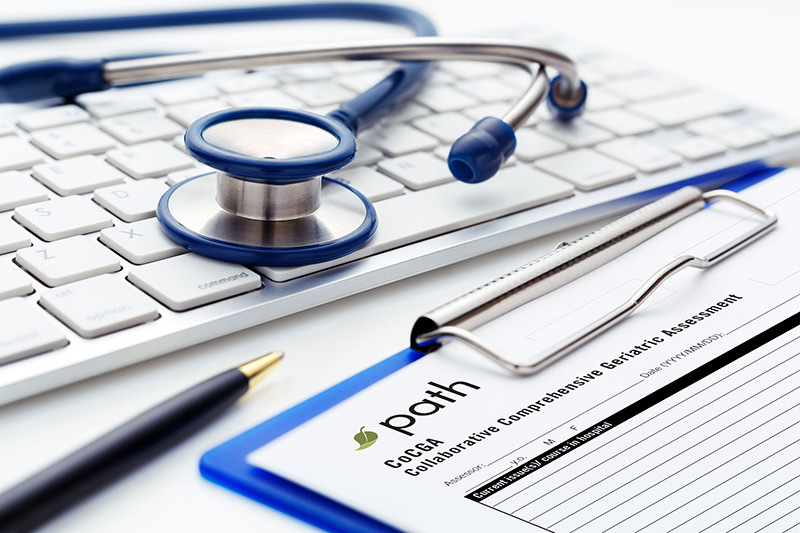 PATH inspires providers to achieve a collective shift in attitude. We ask health professionals to adjust their discipline-specific focus and embrace a new methodology that expands their scope of practice. This approach improves efficiency, decreases redundancy, and generates a more complete picture of health. Once health status is clarified, the training explores how to help patients and/or their families make decisions about surgery, medical interventions, dialysis, nursing home placement, and end-of-life care that are appropriate to their frailty burden. In short, PATH puts health professionals in the best position to help patients and their families understand and cope with their health issues. Click here to Get Started today! Working with Laurie and Paige is refreshing. They brought renewed life to our approach to care to the frail population and helped change the conversation. Integrating the PATH philosophy within an Eden Alternative resident directed care philosophy is a wonderful fit and will change the way we work and think about aging long into the future. PATH was the missing puzzle piece. We have the knowledge and experience to do a great job with the frail elderly, but were missing the assessment that brings it all together. It’s provided us with the tool to have those difficult conversations with families or at least enabled us to start those conversations.